Shop online for 5 galaxieltd plastic models at discounts up to 20%. 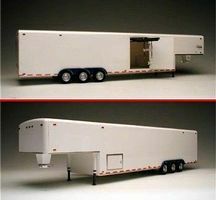 This is the 1/24-1/25 Scale 38-Ft Tri-Axle Fifth Wheel Trailer From Galaxie Limited. 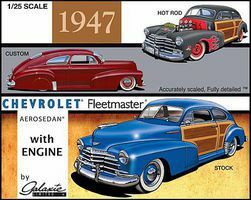 This is the 1/25 Scale 1947 Chevrolet Aerosedan Country Club Plastic Model Car Kit by Galaxie Limited. 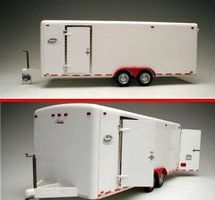 This is the 1/24-1/25 Scale 21-Ft Tandem Two-Axle Tag-Along Trailer From Galaxie Limited. 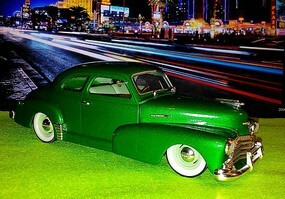 This is the 1/25 Scale 1947 Chevrolet Coupe Plastic Model Car Kit by Galaxie Limited. 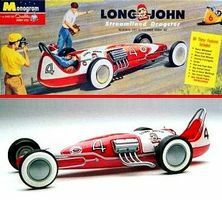 This is the 1/25 Scale Long John Streamlined Dragster (Monogram) from Galaxie Limited.